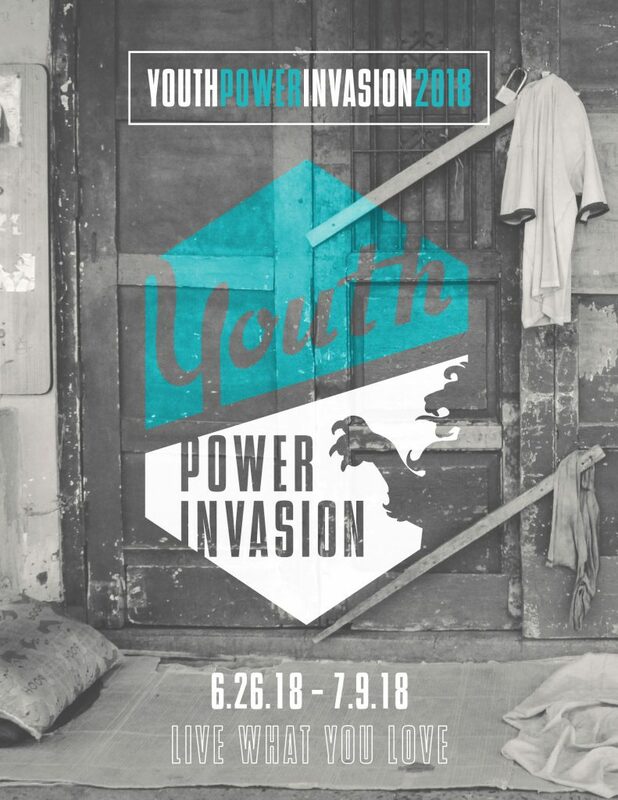 Youth Power Invasion Trip: This Summer! We are excited to be taking a group on the Youth Power Invasion trip with Global Awakening! This trip is to Brazil, and will be from June 26-July 9. Those who are ages 13-29 are eligible to go. We will have a short informational meeting directly after church this Sunday, March 11th for those who are interested in finding out more. The deadline for applying to go with Threshold on this trip is March 28th. You can email Jeremy Eshleman for more information: jeremy@threshold-church.com.